Learn more about some of our phenomenal employees at Reside Living. Looking to join the team? Email us at [email protected] to submit your resume or check us out on LinkedIn and Glassdoor. 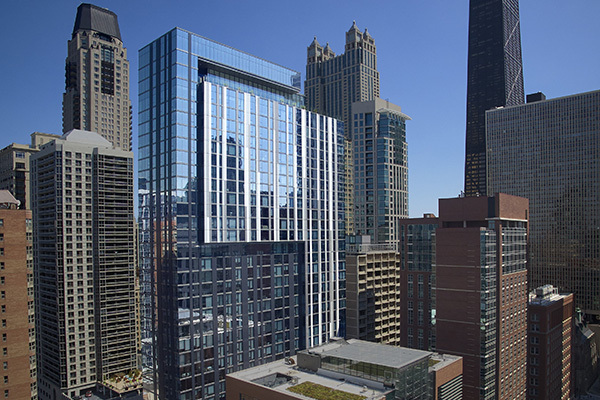 State & Chestnut is located in the heart of the iconic Gold Coast neighborhood in Chicago. This ideal location is close to everything including Chicago's most popular beaches, public transportation, the shopping epicenter that is the Magnificent Mile, the nightlife of River North and more. 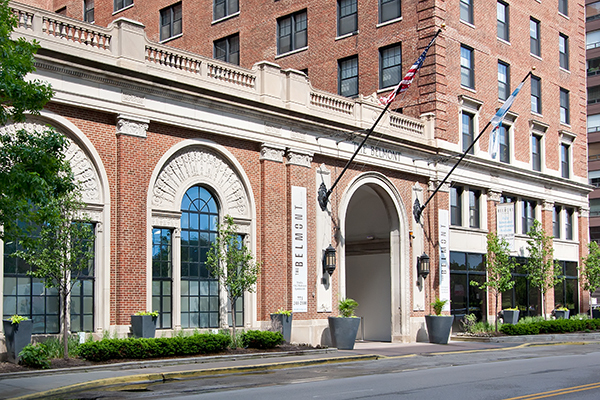 The Belmont features studio, one bedroom, and two bedroom apartment homes. The apartments feature stainless steel GE Energy Efficient appliances, hardwood floors, and generous closet space. Community amenities include a 24/7 on-site concierge team, rooftop fitness center, rooftop deck with grills, fire pit, fresh herb garden, resident lounge and game room and contemporary lobby. 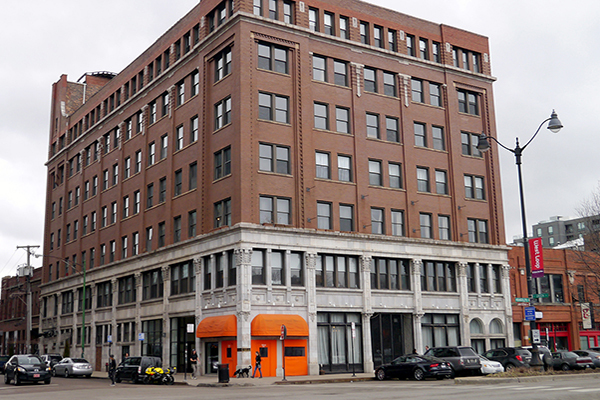 The Lofts is where industrial style meets trendy and artistic urban living. Our unique, loft-style apartment homes feature high ceilings, hardwood floors, exposed bricks and beams, ample closet space and in-unit washers and dryers.